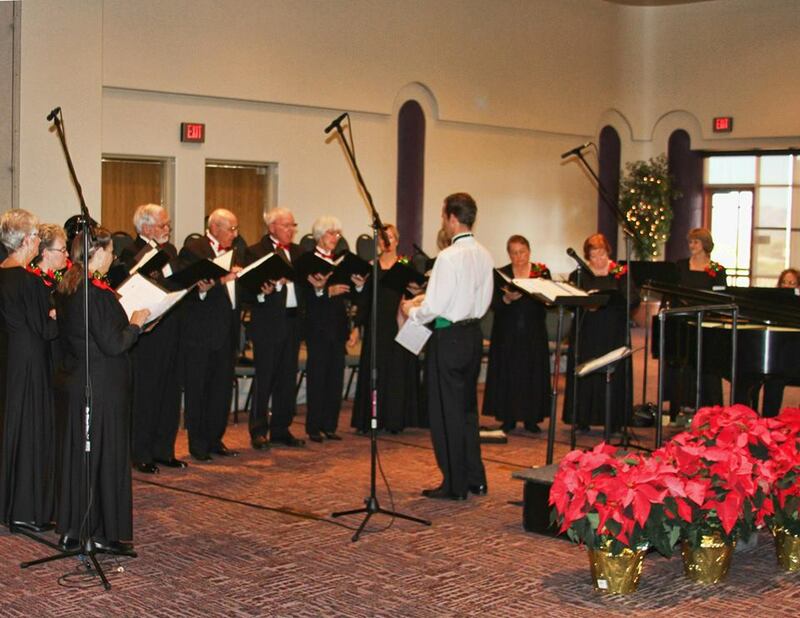 Fountain Hills Community Chorus Needs You! Fountain Hills Community Chorus’ Fall Session begins Monday evening, September 8th, at the Fountain Hills Community Center at 6 p.m. If you love to sing please join them. There are no auditions! The theme for our Holiday concerts this year is “Christmas Characters” and will include songs about the various personalities of the Holidays. The ability to read music is not required. Rehearsals are Monday evening from 6:30 – 8:30 pm at the Fountain Hills Community Center, 13001 N La Montana. For registration and membership details, please call (480)837-5135. We look forward to singing with you or seeing you at one of our spring concerts! This entry was posted in Arts, Culture, Schools & Clubs and tagged Fountain Hills Community Chorus. Bookmark the permalink.